You may have purchased something with your credit card and are having second thoughts. Maybe you bought it on impulse. Maybe the item doesn't work, is the wrong size or looks worse than it did when you put it on your credit card. Or maybe you decide you really can't afford it after all. In most cases you have the right to cancel your credit card purchase so you're not necessarily stuck with the item. 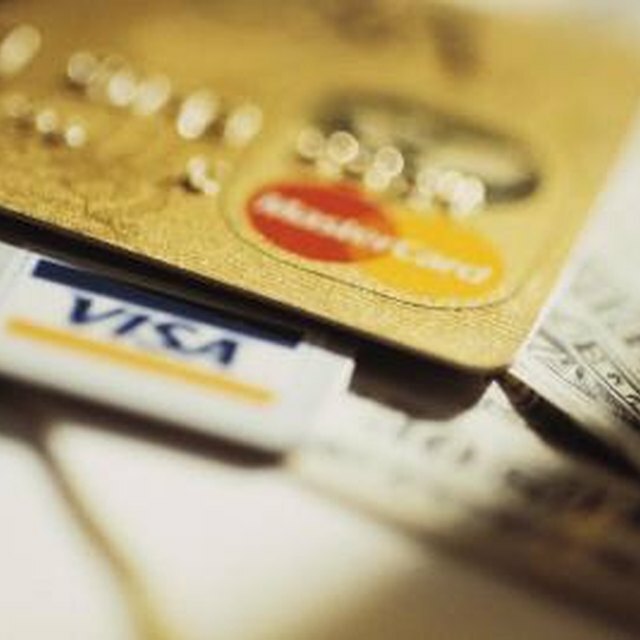 Depending upon your specific situation, it is possible that you may be able to cancel a recent credit card purchase. However, a variety of factors will come into play when assessing whether or not your request can be fulfilled. If you use your credit card to buy something, you have the right to stop the unwanted purchase under the Fair Credit Billing Act, even if you made the purchase online. You can stop payment on any transaction as long as it's for more than $50 and you live within 100 miles of the place where you bought the item. You have 60 days to make a claim, and your credit card issuer will ask why you want to cancel. Proving your case is more difficult if you made the transaction overseas or it's for a big-ticket item. Bankrate.com reports that some banks will overlook the 100-mile distance limit to keep you as a client. At least one bank will even issue a temporary credit to your account until the matter is resolved. Before the invoking your rights under the Fair Credit Billing Act, your credit card provider will want some indication that you tried to work out the dispute with the seller. If you bought the unwanted item from a store, try returning it. This may not always work, because the store may not allow returns or may refund your money with a store credit instead of cash. Whatever you do, make sure you have the receipt. Layaway purchases can be terminated at any time with the money refunded. Do Consumers Have the Right to Cancel a Credit Card Purchase Within 72 Hours? What Happens if You Cancel a Credit Card But Are Owed a Refund? If you can't return the item, submit a request with a copy of your receipt to your credit card company and tell why you wish to cancel. Send your letter to the credit card company and to the merchant as registered mail with a return receipt. You want to build a paper trail to help document your claim. If you made your purchase at a convention or a salesman called you at home, federal law allows you a three-day "cooling off" period to cancel your purchase. This law comes with restrictions, however. This cooling-off law pertains mostly to purchases you make in places where you can't easily return the items. Purchases of more than $25 are covered. When you make your purchase, ask for necessary forms you need to invoke the cooling-off period right away. The salesman may balk at this request, but he is required to have them.